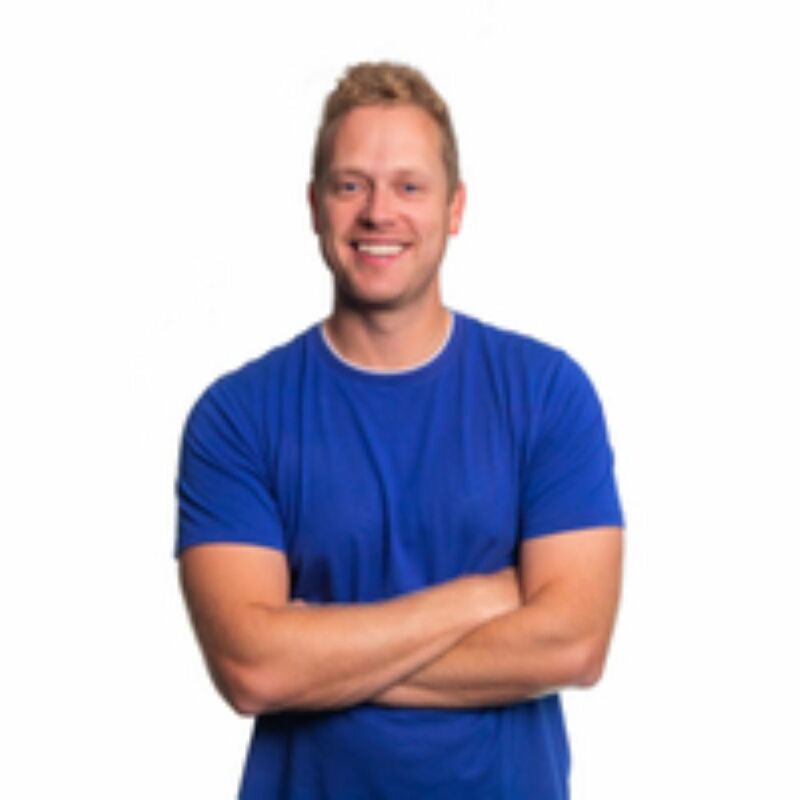 Zach Zehnder is the co-founder and lead pastor of theCross Church in Mount Dora, Florida. He completed his undergraduate work at Concordia University Wisconsin, and earned his Master of Divinity from Concordia Seminary, St. Louis in May of 2010. 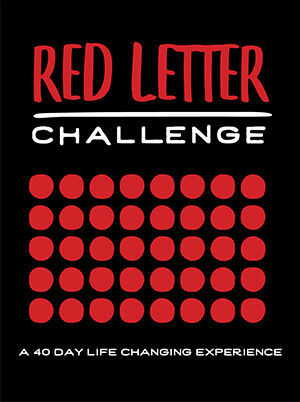 Zach is the author of, Red Letter Challenge. He and his wife, Allison, have two children.